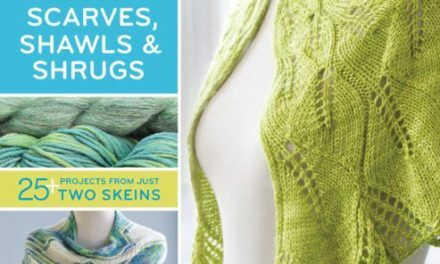 Sometimes it is hard to find rigid heddle loom weaving patterns. I found these 5 patterns for you to try. 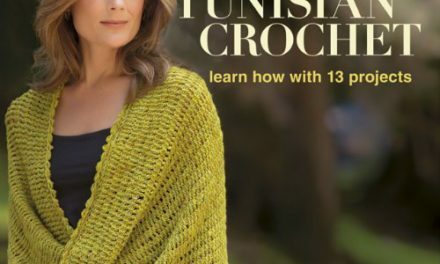 These patterns will help you increase your weaving skills while creating beautiful garments and accessories for you and your home. Enjoy! 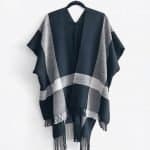 Weave two 16” (17.5” in the reed) wide alpaca scarves and sew them together to create this lovely alpaca poncho. 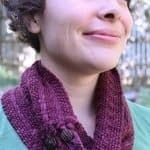 A free PDF pattern with great instructions and tutorial. 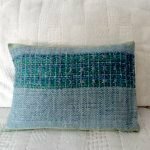 Using a variable reed and a pickup stick, this pillow is an excellent introduction to plain weave with a pickup band. 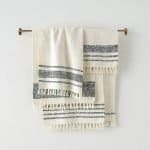 Weave yourself some absorbent dishtowels. 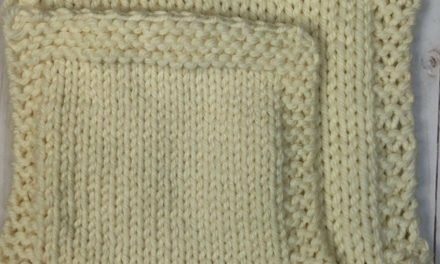 As always, Purl Soho has pictures and instructions. 4. 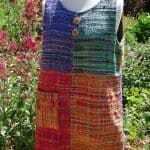 Weave a Summer Dress via Creative Weaving. Using colorful yarns and a 16” loom, weave two sections each 60” long. Complete instructions included. Liz Gipson created and wove this great cowl on a 10” rigid heddle loom. She created texture with a pickup stick. Give this one a try. You may be interested in my Rigid Heddle Loom Comparison blog. Please take a few minutes and tell me how you liked this collection of patterns. The comment box is towards the bottom of the page. Always inspiring ideas from you Cheryl! Love it ! Hope to try them soon.